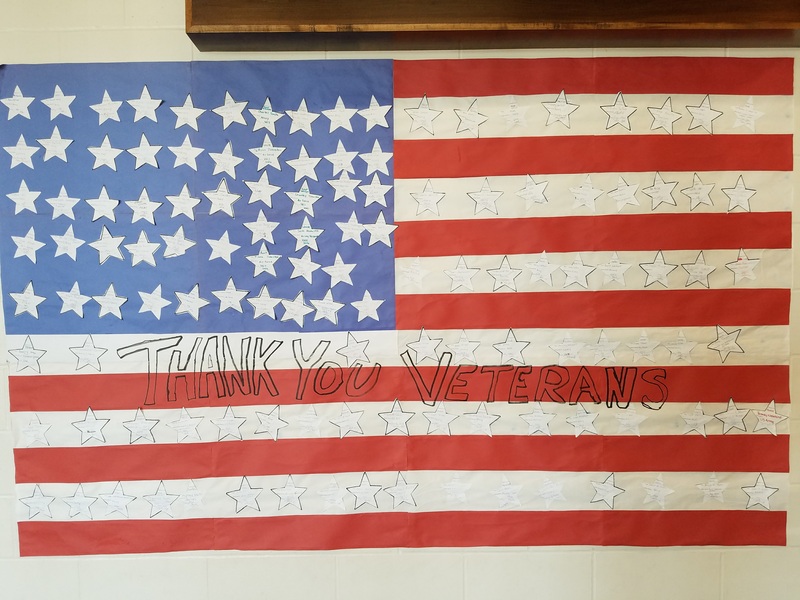 You are here: Home > MCSD News & Alerts > MCSD News & Alerts > Jefferson News > Jefferson Salutes our Veterans! 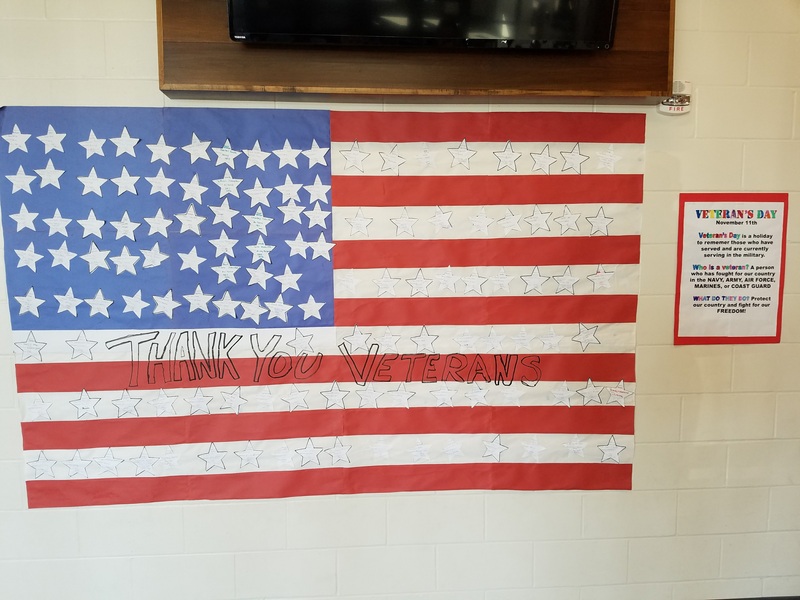 Jefferson students worked with Ms. Stansberry, our Art Teacher, to complete this project that recognizes our family and friends who have served our country. Happy Veterans Day!